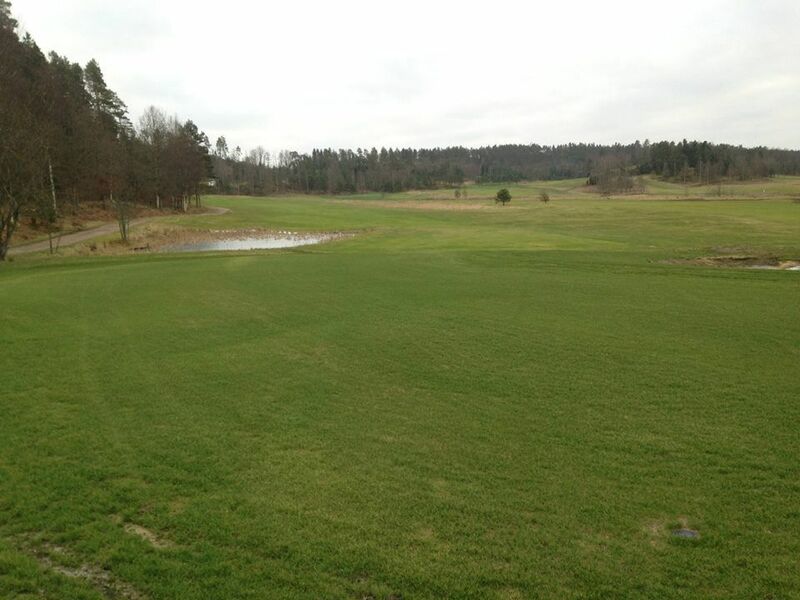 Uddevalla Golf Club is 2 minutes from the E6 motorway, just north of Uddevalla. 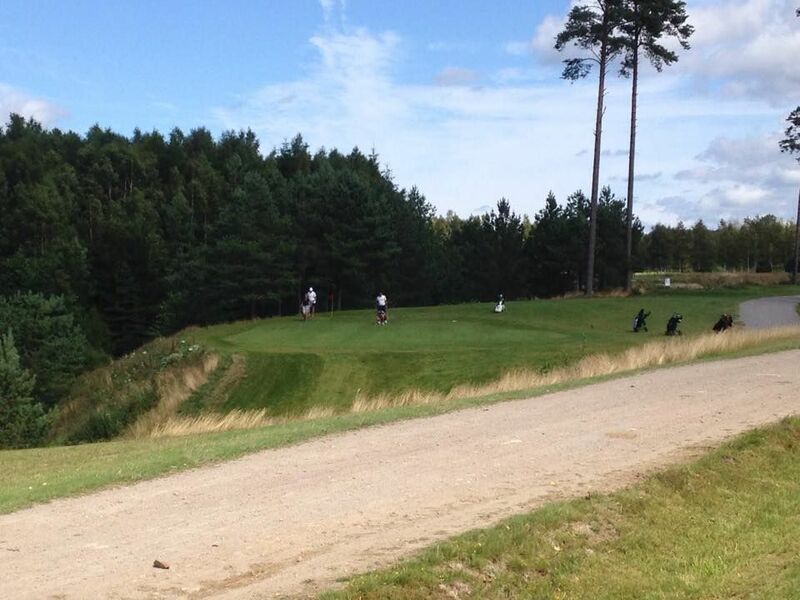 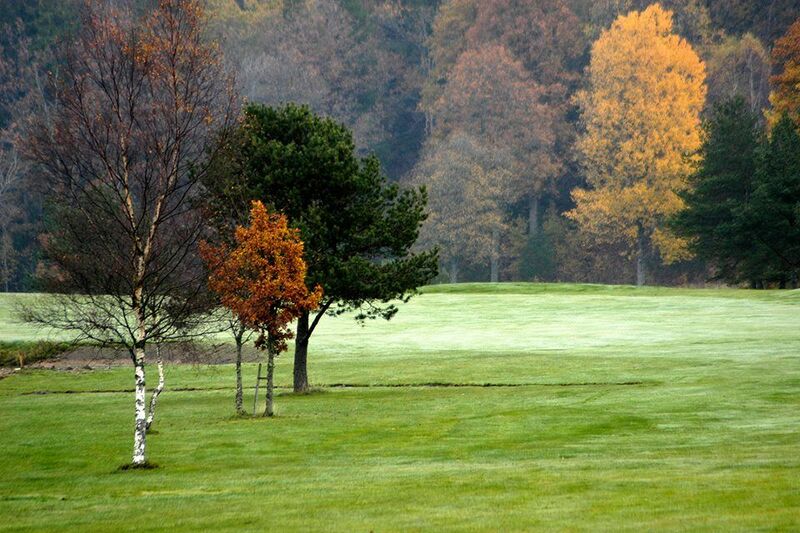 A nice 18-hole course with optional green fee 9 -, 18 holes or full day. 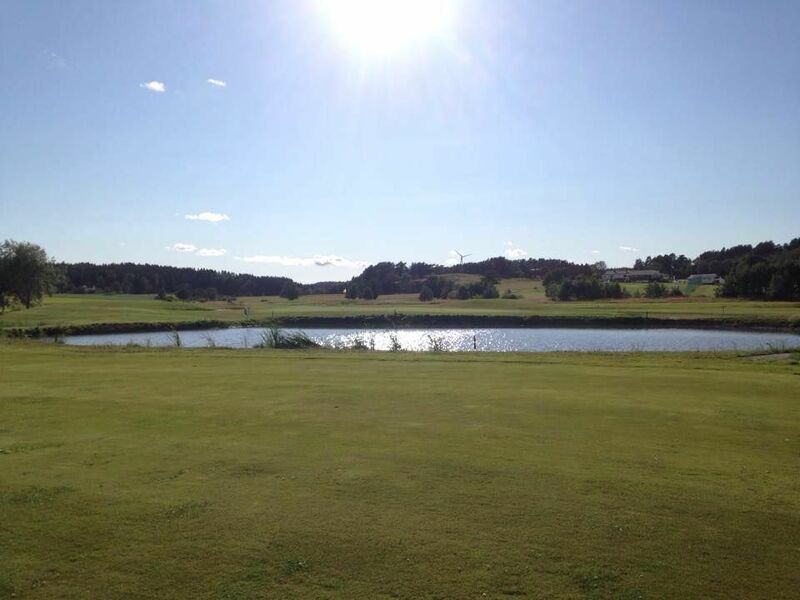 Our driving range is one of the best in western Sweden. 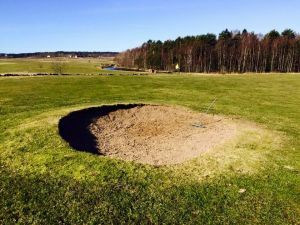 We want to give everyone a nice golf experience. 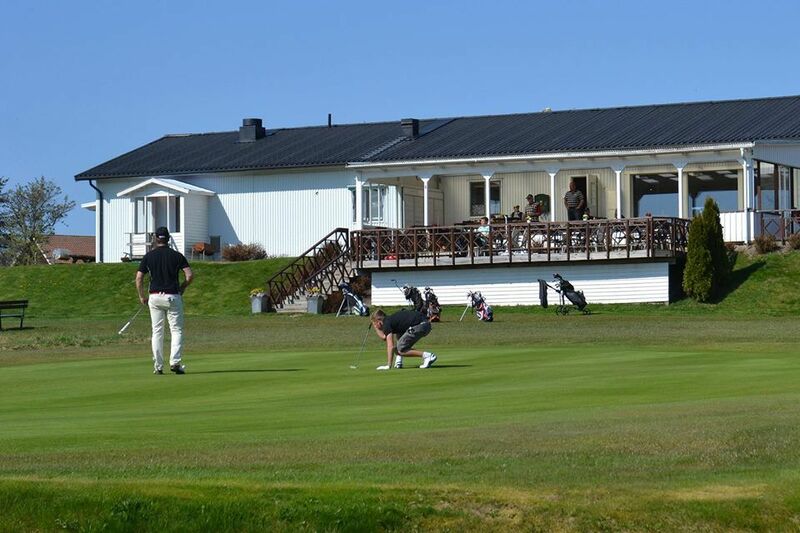 this course is a scenic course situated in a typical Bohuslän natural landscape. 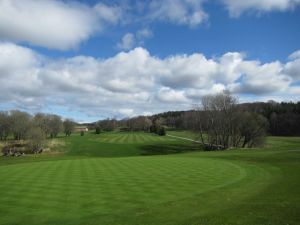 The track is by nature a mixed seaside and parkland course. 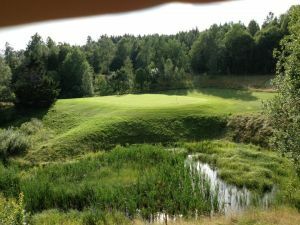 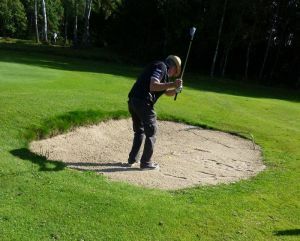 Uddevalla Golfklubb is not yet in our pool of Golf Courses for orders.